A striking statement in furniture design from the Bouroullec brothers. Molded ash wood panels supported by T-shaped armrests and a leg rest for greater support make up the minimal, elegant form of this chaise longue. “It’s a little bit about magic: the Quindici’s panels seem separated while maintaining a precise balance," explain Erwan and Ronan Bouroullec. “It uses a minimal amount of material for a very generous and comfortable seat.” Made in Italy by Mattiazzi, distributed by Herman Miller®. 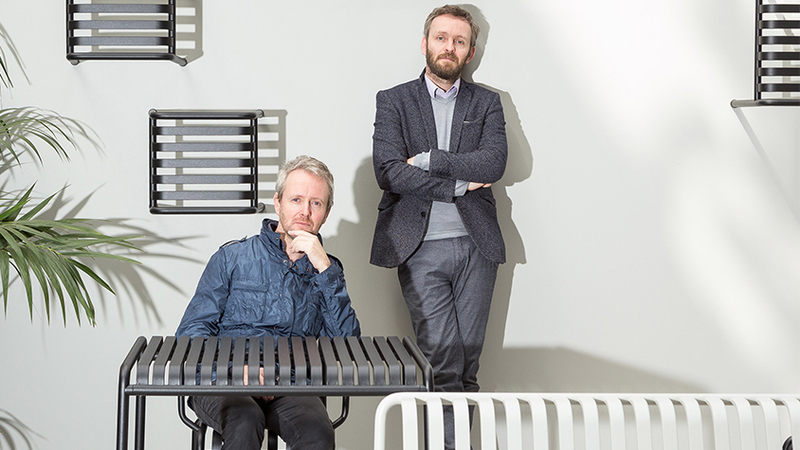 Erwan and Ronan Bouroullec are represented in MoMA’s collection. 36.3h x 30.6w x 43.3d"